My mind is completely blown right now that the year is already halfway over. 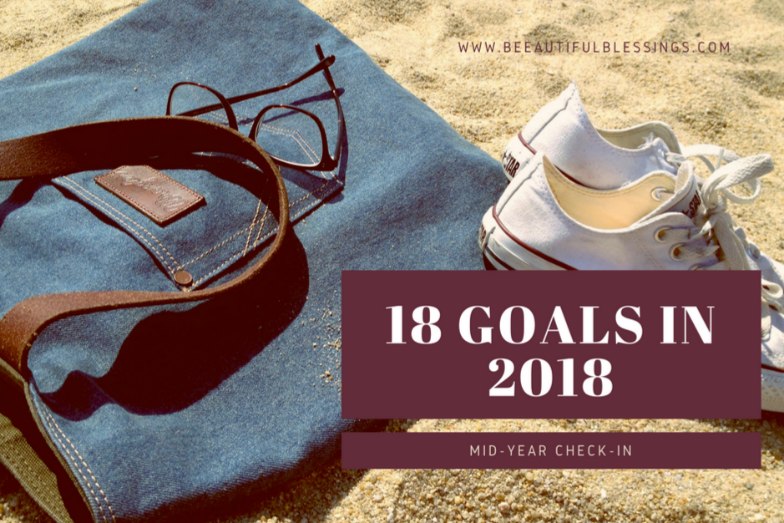 It really does feel like I just posted my 18 Goals for 2018 after the New Year. Considering time has flown these past few months, I'm actually pretty impressed with my progress so far. 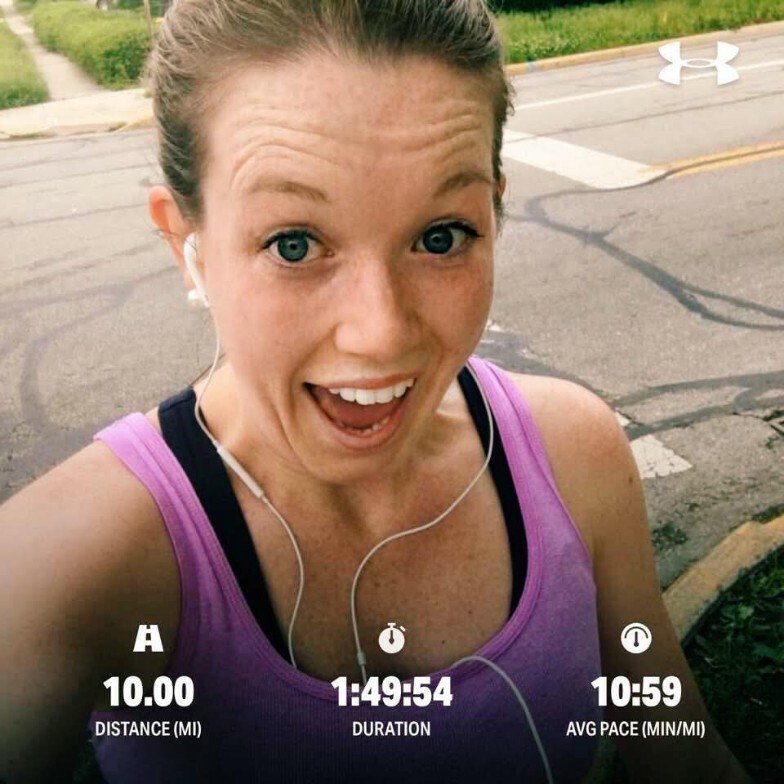 Here's what I've accomplished since my last check-in in March! Obtain a job that allows me to incorporate my blogging experience. COMPLETE! (June 2018) | Okay, so blogging is completely irrelevant to my new job, but I'm back to work full-time and loving it so I'm crossing this one off the list! Read 42 books (20/42). In progress. May and June were absolutely insane, so I didn't read a thing. 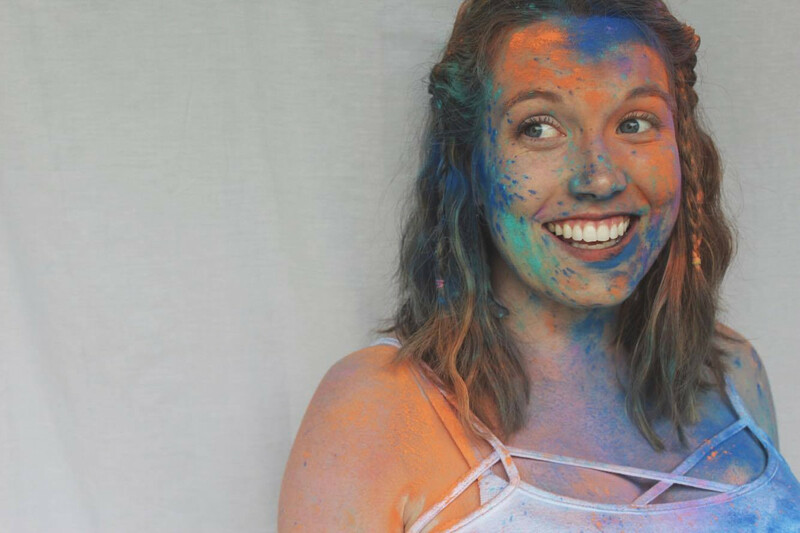 My recent(ish) favorites were Jesus Feminist and The Very Worst Missionary. Read 3 books published before 2000 (3/3). COMPLETE! It probably would have been a bit more impressive if 2/3 of my books weren't Harry Potter, but hey, I met my goal! Re-read the entire Harry Potter series (4/7). In progress. For whatever reason, I decided to re-read the series completely out of order so I still have Prisoner of Azkaban, Goblet of Fire, and the Deathly Hallows left before I can check this one off my list. Pay off a credit card (1/3). In progress. Chuck paid off one of his cards in April and we're getting closer every day to paying off our remaining two. Pay off medical bills from Crosby's birth (0/3). In progress. We're slowly making a dent in one, but none are paid in full...yet! Complete our household budget every month (6/12). In progress. I haven't been good about following the zero-based budget spreadsheet on a monthly basis. However, I created a new system for paying bills that has proved really helpful and I've been very carefully monitoring our debt repayment progress, so I'm counting this one as a win. 2017 was a phenomenal year for this little blog of mine. Somehow, I made over $2,500 and I'd really like to see if I can beat that in 2018. Earn over $2,500 from my blog. In progress. I likely won't be taking on a ton more sponsored blog opportunities now that I'm gainfully employed, so I highly doubt this one will get check off the list this year. Have a post receive 5000+ pageviews. COMPLETE! 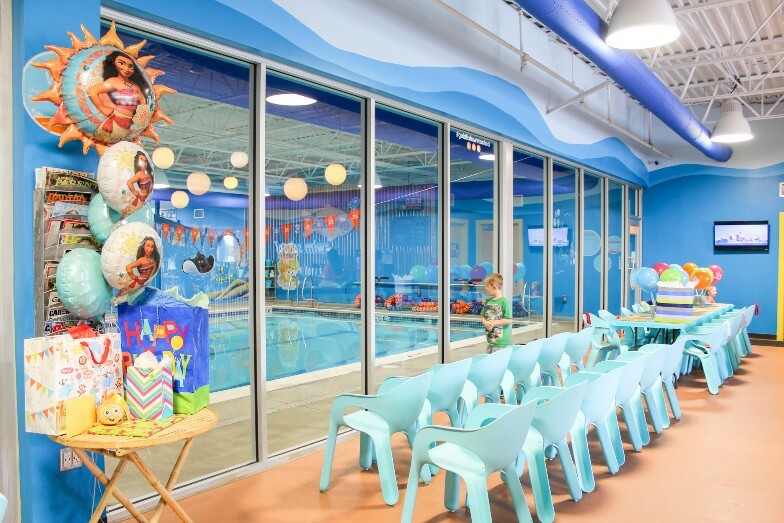 (May 2018) | How We're Getting Ready for Summer with Goldfish Swim School got a lot of play when I posted in April! I would love it if somebody made the choice to go with Goldfish for swim lessons because of my little ol' blog! Meet another blogger friend in real life. Nothing yet! Hit 1,000 Facebook and Instagram followers (581/1000 and 705/1000). In progress. I've actually lost several followers since my 3-month check-in, but that could be because I stopped religiously posting new content. After my marketing job ended at the end of May, I've been ready to take a nice, long break from social media. I'm not doing any kind of formal "fast," but I'm not on it nearly as much as I used to and I think I'm happier for it. Paint and finish decorating our master bedroom. In progress. I have a lot of my decor, but the painting still needs to happen! Install railing on our front porch. Paint and finish decorating our living room. COMPLETE! (April 2018) | There are little things here and there that I'd still like to add or change, but I got our living room to a place where I'm really content with it. Check out my Living Room tour! Take the boys to Sesame Place or Planet Snoopy. Have a kid-free weekend getaway. Have a girls' weekend for my 30th birthday. COMPLETE! (May 2018) | One of my college besties had her bachelorette party in Ocean City, NJ the weekend after my birthday, so I bought myself a plane ticket and enjoyed an absolutely fantastic girls weekend! 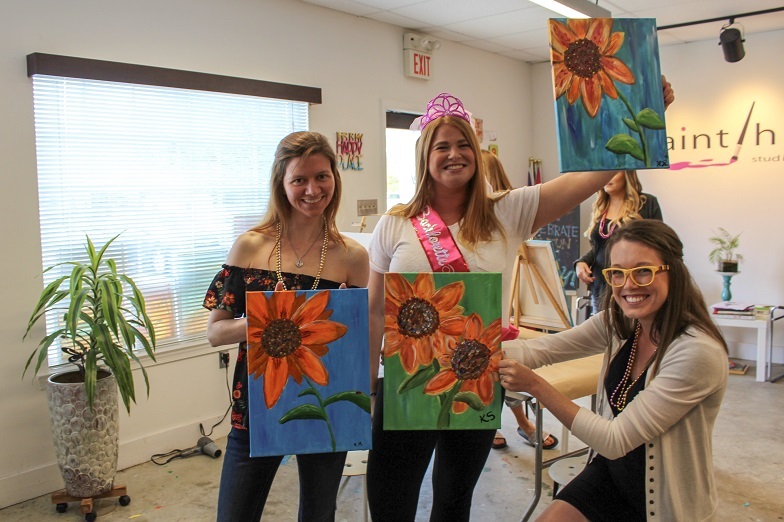 Check out My 30th Birthday + Laura's Bachelorette Party recap!